Are you looking to improve your beauty? 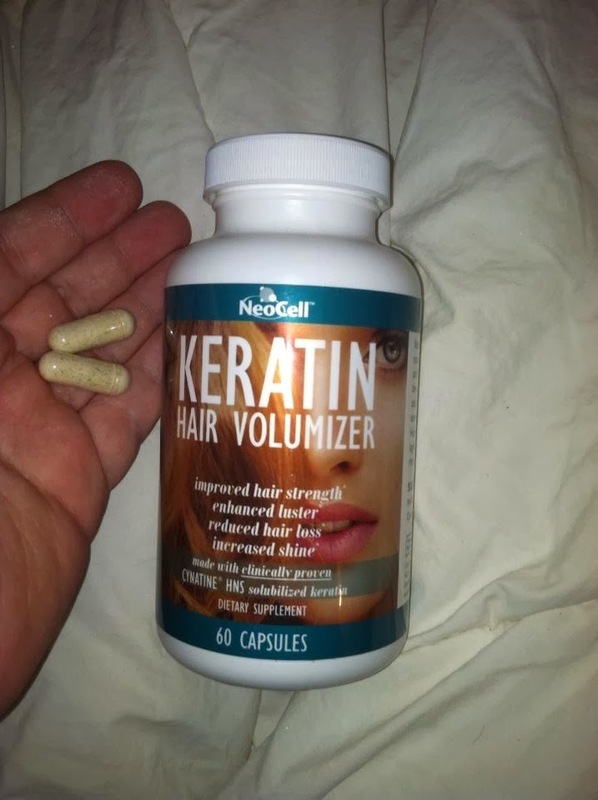 Do you want better hair? I know I do! As I get older, my hair loses volume and shine, as does my skin and nails. 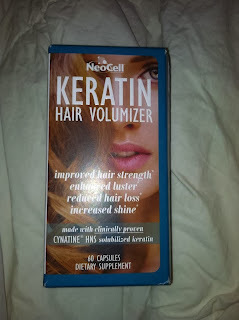 I have been using NeoCell products that I received for review to improve my hair and skin, and it has been great! 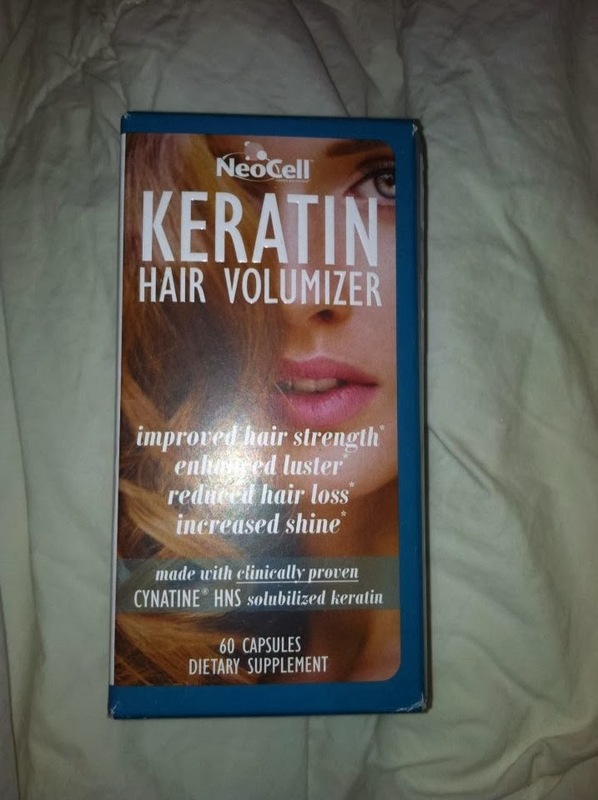 NeoCell's Hair Volumizer helps to increase your Keratin to create more volume in your hair. I took one each morning for a week, and my hair really did seem to be fuller. It also seemed to reduce the amount of hair I was losing each day. 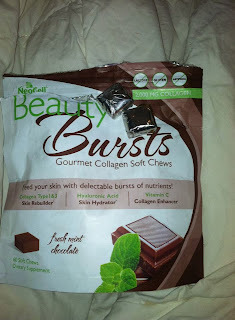 I love these beauty bursts. I take one each evening, and it is like a little treat for myself. It has a chocolate mint flavor, which I love, and I really think it has helped the overall texture of my skin (which is much needed this winter)! Want to win your OWN NeoCell products seen above? Enter below! MamaBreak receive NeoCell products to review here on the site. We did not receive any other type of compensation. As always, our experiences and opinions are our own. 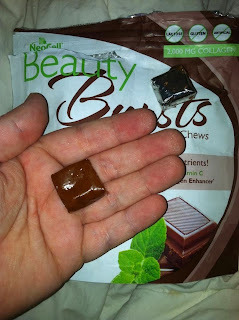 I'd like to try the Resveratrol Antioxidant Capsules. This would be well welcomed by my daughters. I'd love to try the Collagen Pomegranate Liquid. I would like to try the Hyaluronic Acid Blueberry Liquid.